You can't develop a successful weight loss program if you don't know how many calories your body burns each day. The most accurate way to find out is with a Metabolism Test. and the calories you eat is the key. Resting Metabolic Rate (RMR) accounts for up to 80% of the total daily energy expenditure. Created and taught by Dr. Luke Delvecchio, a PhD with an MSc in Exercise Science. 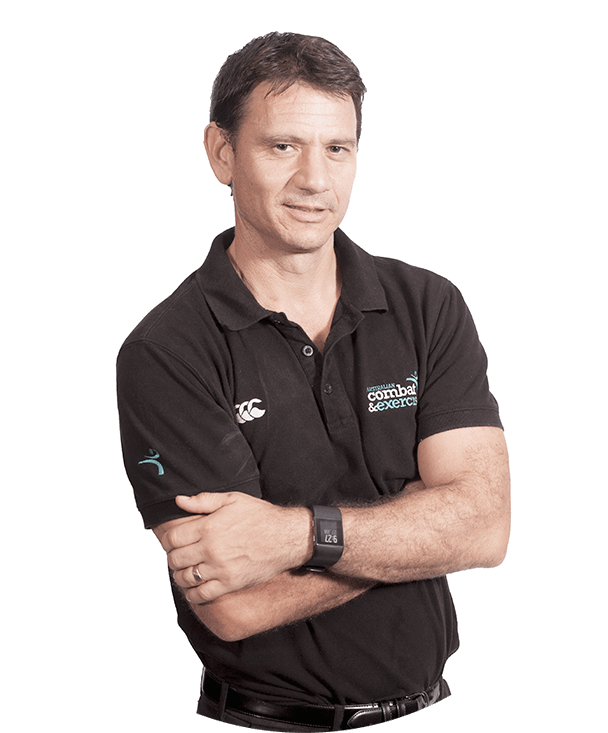 Luke is one of Australia’s most qualified wellness coaches and sports scientists with over 15 years experience creating and presenting corporate wellness programs backed by scientific research, based on what companies and employees want from a wellness program. He has presented and lectured to large corporations, universities, tafes and colleges.